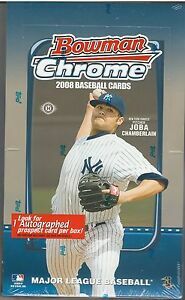 Details about 2008 Bowman Chrome Hobby Box fresh from case Free Shipping! Jake Arrieta RC! 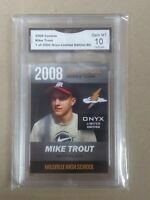 2008 Upper Deck Sweet Spot Signatures Black Ink #KG2, Auto, Bat, Ken Griffey Jr. 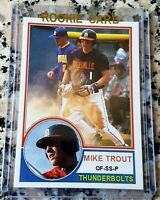 POP 1 PSA 10 DEREK JETER 2008 UD MASTERPIECE AUTO PATCH /25 AUTOGRAPH AMAZING !